NO EXPIRATION DATE, CAN BE USED ANYTIME 2018, 2019, 2020.. etc. IMPORTANT NOTE: It will work for Xbox Live Membership Subscription in US, Canada, and worldwide. Please contact us with any questions or concerns. 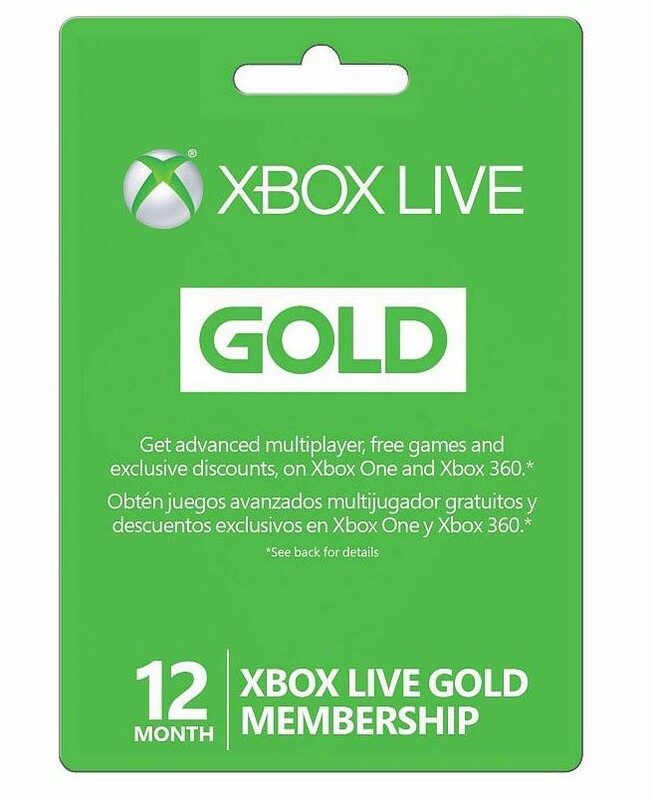 12 month Xbox Live Gold Membership subscription. For North America (US & Canada & Worldwide).